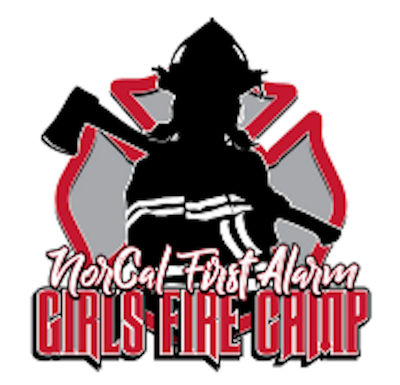 Local 1165 is asking the membership to help BBQ for the NorCal FIRST ALARM Girls Fire Camp. This camps mission is to empower young women (Grades 9-12) to seek employment within the realm of public service.This camp is being held all weekend long and will give girls hands-on training with firefighting tools and equipment. See their website www.norcalfirstalarmgirlsfirecamp.com for photos of the event. Although this event has taken place all over Northern California, this years' event will be held at Santa Clara City Fire Department. We need at least 10 volunteers to assist barbecuing chicken and hotdogs for 120-160 people on May 4th from 10-2pm at Santa Clara City's FD Training Center located at 1900 Walsh, Santa Clara, CA. Please contact Annabel if you'd like to volunteer for this event at (408)489-4787.